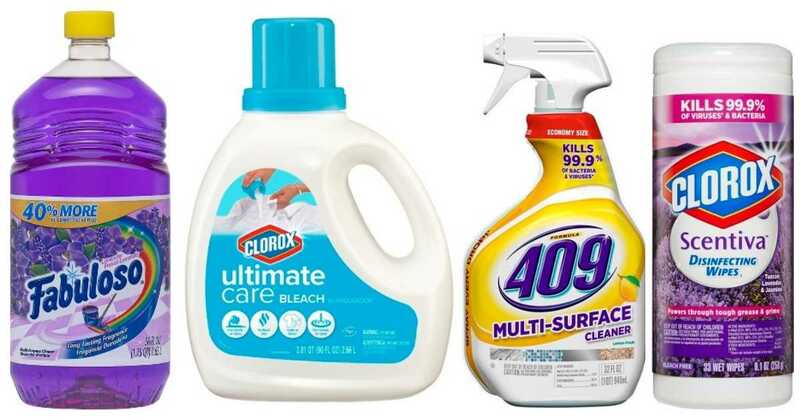 Get some household cleaning items with this deal from Target! There are a couple of gift card offers available to help you save on Fabuloso, Murphy Oil, and more. -You can stack these offers, but the only brands that will work with the stack are Fabuloso and Murphy’s. -The gift card offer for buying (4) select products is available online and in-store. -When shopping online, your gift card will automatically be added to your cart after the qualifying items are there. -A lot of these cleaning items online will only ship with orders of $25 or more, but you can choose in-store pickup to get around that (and to avoid shipping costs). Makes it $5.35 ($1.07 per item)! This deal is valid through 4/14.